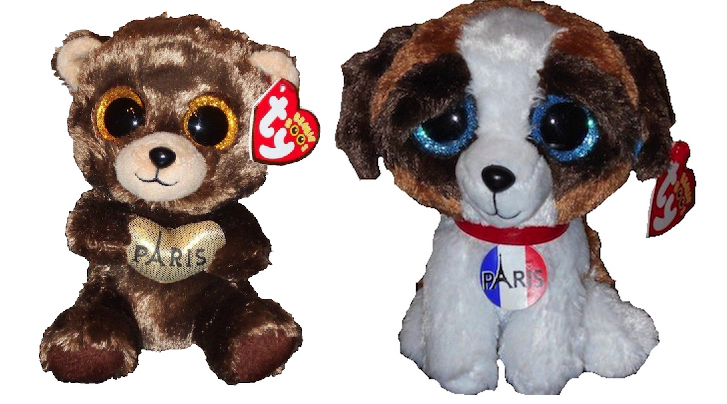 New French exclusive Beanie Boos, Darcy and Jack! Check out these brand new Beanie Boos exclusive to France! Darcy the Bear and Jack the Dog came out this month and are both only available in France.